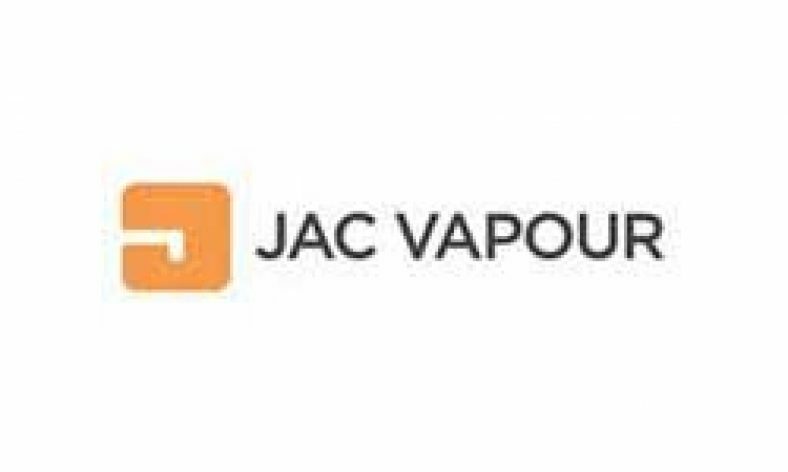 There is no question about it – JacVapour is one of the biggest electronic cigarette companies here in the UK. They are your standard story. They started off as a small operation selling cig-a-likes. Soon thereafter, they upgraded to offer vape pens and subsequently e-juice. And recently, they have yet again pivoted by offering vape mods. The newest product in this category is the Series-B Tilt, a completely proprietary design engineered by JacVapour themselves. That’s a pretty gutsy move if you ask us, considering they are going up against the Big Three (Eleaf, Innokin and Kanger). Even though their brand presence is huge, could they compete in the box mods industry? Let’s find out! The Series B Tilt is considerably slimmer than almost all other mods on the market. It’s also made out of a stainless steel (battery cover) and aluminum with a rubber oiled coating. The top of the mod has a 510 threaded connection however it’s a bit inferior to other mods – we experienced some problems with it. Unless you have a really shallow 510 threaded atomizer, there will be a slight gap between the atomizer and the mod connection. What we loved about the design, though, is the battery cover which uses magnets to keep the cover shut. These are high powered magnets with heat resistant functionality. Additionally, the micro USB charging port is located at the bottom of the mod and has pass-through functionality which allows you to vape while charging. However, the most notable part of the design is the ‘tilted’ nature of the tank. Whereas every other mod’s tank protrudes upright, the Series-B Tilt is on, you guessed it, a tilt. This is definitely not only a unique build but one that enables you to vape easier than any other mod on the market. We decided to go sub-ohm for the testing. We used 0.4 ohm resistance and 3.7V on 35W. How did we fare? For a ‘stealth’ vape mod, the results were exactly what we expected from JacVapour – excellence. 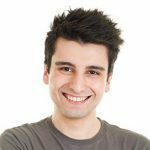 Sub-ohm resistance on 35W? We got an immense amount of vapour out of this baby for a nice and smooth vaping experience. Keep in mind that this device does not come with a built in battery. Therefore, with the JacVapour Series-B Tilt, we recommend you use a 20 amphere 18650 battery. The JacVapour Series-B Tilt is one of the easiest, if not the easiest, vape mod to use simply due to the physical tilt. This tilt, while seemingly a small factor, should not be underestimated. The tilt makes it extremely comfortable to use as the tank is already set at an angle. Additionally, the firing (power) button is located on the side of the device next to the screen. It’s actually one of the nicest firing buttons we have come across. JacVapour used the letter ‘C’ in their brand name and put a little ‘-‘ through it so as to look exactly like a ‘power’ button that you find on many electrical devices (like a TV remote, etc.). To turn the device on or off, simply press the power button 5 quick times – a standard features for most vape mods. The plus and minus buttons are situated on the other side of the screen. To lock and unlock the device, simply hold down both buttons until you see ‘locked’ or ‘unlokced’ on the screen. Switching between voltage and wattage mode is standard as well. Simply press the power button 3 quick times. In regard to overall usability and functionality, the JacVapour Series-B Tilt is a leader. Though their are certainly less expensive alternatives, at price of £39.99, you get what you pay for. This is a world class vape mod with unique features and a 12 month warranty – that’s how much JacVapour stands behind their product. If you are already a fan of JacVapour, then the extra few quid is irrelevant. 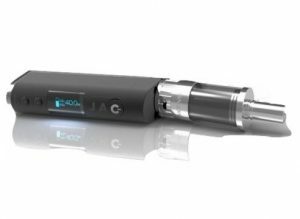 The JacVapour Series B Tilt is great for beginners and for vapers that want a small, inconspicuous device. While it does give off sizable vapour, this vape mod isn’t a device for cloud chasers. Rather, it’s a nice, modest, well-constructed device for smokers looking to quit. This is absolutely, hands down, a top 5 beginner and intermediate vape mod.